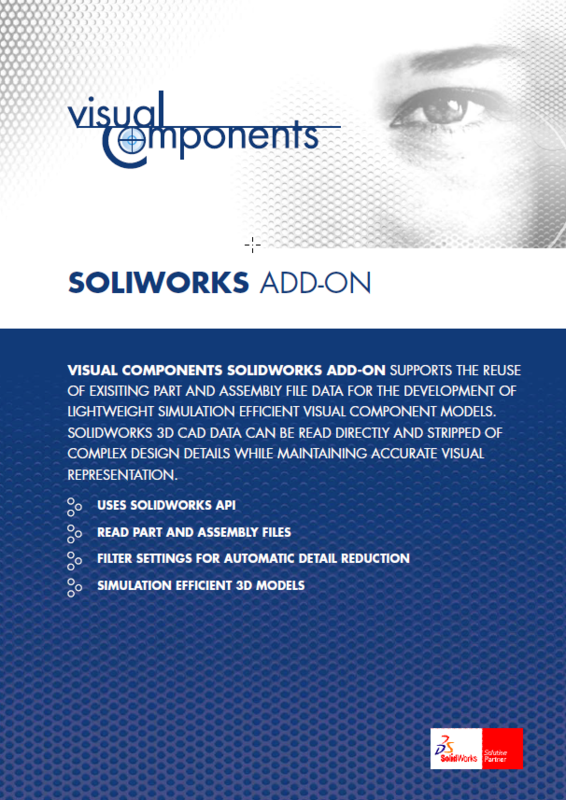 Visual Components is an affordable plant layout and process simulation suite of software that leverages native SolidWorks data. Drag-and-drop equipment designed in SolidWorks as easily as you cut and paste text within a document. 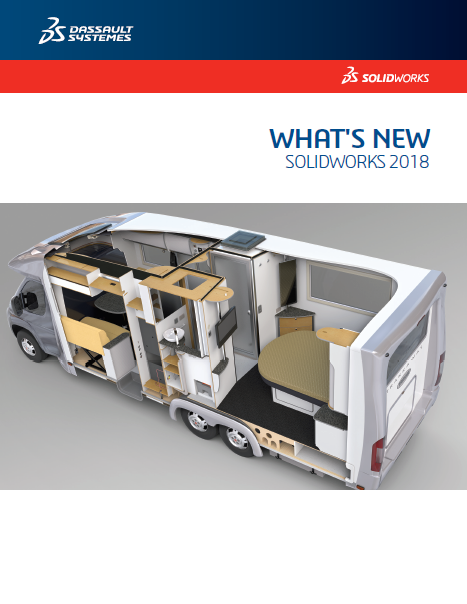 An affordable plant layout and process-simulation suite that leverages native SolidWorks data, 3D Discrete Event, and Robot Simulation in one platform. Visual Components enables manufacturers to achieve significant productivity improvements. Listed below, are some of the powerful features that Visual Component users benefit from. If you would like to know more or have any questions, please use the box below. 3DCreate is the premium package of the Visual Components’ software family. It offers all functions you need to create new simulation components from existing 3D CAD data and simulate complete factory layouts. 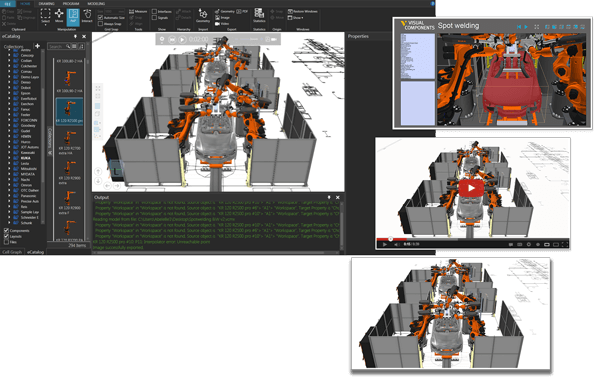 3DRealize makes it possible for any user to quickly generate working simulation layouts from ready made equipment libraries. Different layouts, equipment selections and possibilities can be easily tested to find the most suitable solution to your customer’s wishes. 3DSimulate is a multi-purpose simulation and visualization tool with extensive built-in tools for statistical analysis of production systems and machinery. 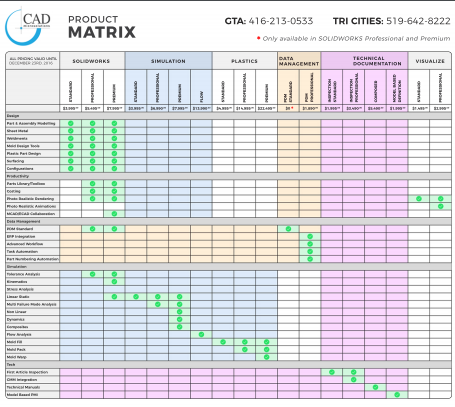 It offers layout designers an integrated tool with in-built reports and interface for communicating with external systems. 3DAutomate was created to fully support the complex demands of the automotive industry. The patented technology behind 3DAutomate is refined to the last bit and it is truly unique in the world of simulation engines. Yet, this is not what we want you to think about. As a 3DAutomate user, all you notice is how easy to understand and visually appealing your layout plans become ­— easy and fast.